The details of the origin of life are unknown, but the basic principles have been established. There are basically two schools of thought which are further divided into many about the origin of life. One suggests that organic components arrived on Earth from space, while the other argues that they originated on Earth. Panspermia is the hypothesis that life exists throughout the Universe, distributed by meteoroids, asteroids and planetoids. 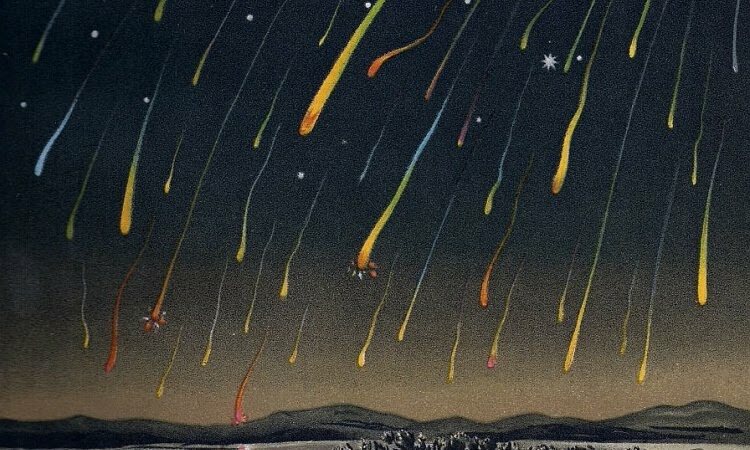 Panspermia proposes that life that can survive the effects of space, such as extremophile bacteria, become trapped in debris that is ejected into space after collisions between planets that harbor life and Small Solar System Bodies (SSSB). Bacteria may travel dormant for an extended amount of time before colliding randomly with other planets or intermingling with protoplanetary disks. 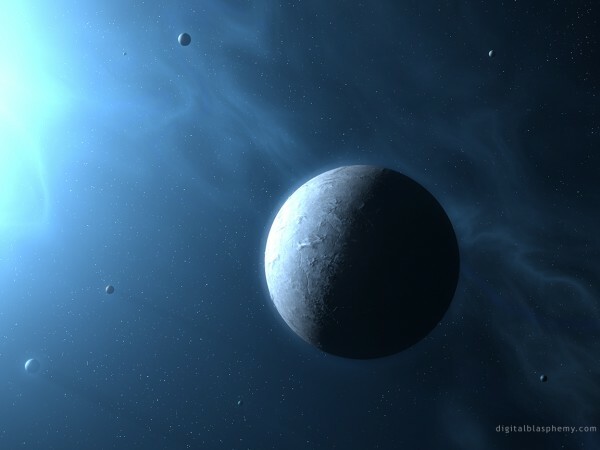 If met with ideal conditions on a new planets’ surfaces, the bacteria become active and the process of evolution begins. In natural science, abiogenesis or biopoesis is the study of how biological life arises from inorganic matter through natural processes, and the method by which life on Earth arose. Most amino acids, often called “the building blocks of life”, can form via natural chemical reactions unrelated to life, as demonstrated in the Miller–Urey experiment and similar experiments that involved simulating some of the conditions of the early Earth in a laboratory. In all living things, these amino acids are organized into proteins, and the construction of these proteins is mediated by nucleic acids, that are themselves synthesized through biochemical pathways catalysed by proteins. Which of these organic molecules first arose and how they formed the first life is the focus of abiogenesis. Cosmogeny, is any theory concerning the coming into existence or origin of the universe, or about how reality came to be. In the specialized context of space science and astronomy, the term refers to theories of creation of (and study of) the Solar System. Attempts to create a naturalistic cosmogony are subject to two separate limitations. One is based in the philosophy of science and the epistemological constraints of science itself, especially with regards to whether scientific inquiry can ask questions of “why” the universe exists. Another more pragmatic problem is that there is no physical model that can explain the earliest moments of the universe’s existence because of a lack of a testable theory of quantum gravity, although string theorists and researchers in loop quantum cosmology believe they have the formulas to describe it within their field equations. The endosymbiotic theory was first articulated by the Russian botanist Konstantin Mereschkowski in 1905. 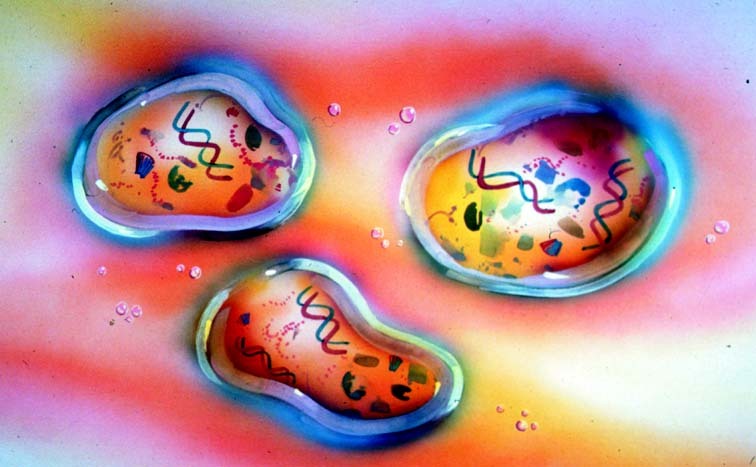 According to this theory, certain organelles originated as free-living bacteria that were taken inside another cell as endosymbionts. Mitochondria developed from proteobacteria (in particular, Rickettsiales or close relatives) and chloroplasts from cyanobacteria. It suggests that multiple forms of bacteria entered into symbiotic relationship to form the eukaryotic cell. The horizontal transfer of genetic material between bacteria promotes such symbiotic relationships, and thus many separate organisms may have contributed to building what has been recognised as the Last Universal Common Ancestor (LUCA) of modern organisms. 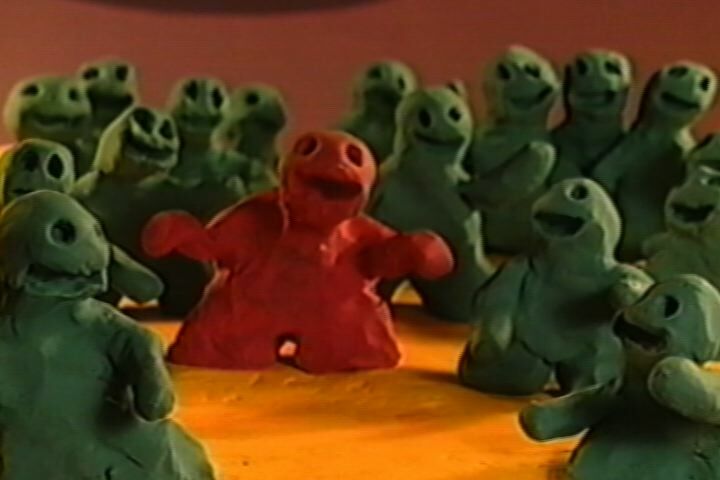 A model for the origin of life based on clay was forwarded by A. Graham Cairns-Smith of the University of Glasgow in 1985 and explored as a plausible illustration by several other scientists, including Richard Dawkins. Clay theory postulates that complex organic molecules arose gradually on a pre-existing, non-organic replication platform—silicate crystals in solution. Complexity in companion molecules developed as a function of selection pressures on types of clay crystal is then exapted to serve the replication of organic molecules independently of their silicate “launch stage”. The idea of extinction paved the way for the theory of catastrophism or “consecutive creations”, one of the predecessors of the evolution theory. Catastrophism is the idea that Earth has been affected in the past by sudden, short-lived, violent events, possibly worldwide in scope. This view holds that the present is the key to the past, and that all things continue as they were from the beginning of the world. According to this theory, since each catastrophe completely destroyed the existing life, each new creation consisted of life form different from that of previous ones. French scientists Georges Cuvier (1769-1832) and Orbigney (1802 to 1837) were the main supporters of this theory. According this theory, the origin of life on earth is the result of a slow and gradual process of chemical evolution that probably occurred about 3.8 billion years ago. Chemical evolution refers to molecular evolution is the process of evolution at the scale of DNA, RNA, and proteins. Molecular evolution emerged as a scientific field in the 1960s as researchers from molecular biology, evolutionary biology and population genetics sought to understand recent discoveries on the structure and function of nucleic acids and protein. Some of the key topics that spurred development of the field have been the evolution of enzyme function, the use of nucleic acid divergence as a “molecular clock” to study species divergence, and the origin of noncoding DNA. Speciation stretches back over 3.5 billion years during which life has existed on earth. It is thought to occur in multiple ways such as slowly, steadily and gradually over time or rapidly from one long static state to another. Evolution (also known as biological or organic evolution) is the change over time in one or more inherited traits found in populations of organisms. Inherited traits are particular distinguishing characteristics, including anatomical, biochemical or behavioural characteristics, that are passed on from one generation to the next. Evolution has led to the diversification of all living organisms, which are described by Charles Darwin as “endless forms most beautiful and most wonderful”. According to this theory, all the different forms of life that occur today on planet earth, have been created by God, the almighty. Adam and Eve were, according to the Book of Genesis, Bible and Quran the first man and woman created by the God. Life on earth began from them according to Christians, Muslims and Jews. The 3 religions have a common agreement on the fact God created the universe in seven days, reserving for his sixth-day labor the climax of creation: man and woman. On the seventh day God rests and so establishes the holiness of the Sabbath. God fashioned a man fom the dust and blows the breath of life into his nostrils, then planted a garden (the Garden of Eden) and caused to grow in the middle of the garden the Tree of Knowledge of Good and Evil and the Tree of Life. God set the man in the garden “to work it and watch over it,” permitting him to eat from all the trees in the garden except the Tree of Knowledge, “for on the day you eat of it you shall surely die.” God brought the animals to the man for him to name. None of them were found to be a suitable companion for the man, so God caused the man to sleep and created a woman from a part of his body (Tradition describes the part as a rib). The Quran says that Adam initiated the fruit eating and that both Adam and Eve (Hawa) ate the forbidden fruit, for which God later forgave them, and then sent both of them down to earth as his representatives. The Hadith (the prophetic narrations) and literature shed light on the Muslim view of the first couple. The concept of original sin does not exist in Islam, as Adam and Eve were forgiven after they repented on Earth, according to the Quran. One of the differences between the Qur’an and the book of Genesis is that it does not recount the Genesis narrative in which Eve leads Adam to transgress God’s laws; they are simply both held responsible and thus sent to earth. Önceki Yazı How Did Life Begin?